Book My Art Motobu Choki "Watashi no Karate-jutsu". 14 x 20,5 cm, 119 pages, english. Compilation and Japanese to English Translation by Patrick and Yuriko McCarthy. Book My Art Motobu Choki "Watashi no Karate-jutsu". 14 x 20,5 cm, 119 pages, english. Compilation and Japanese to English Translation by Patrick and Yuriko McCarthy. 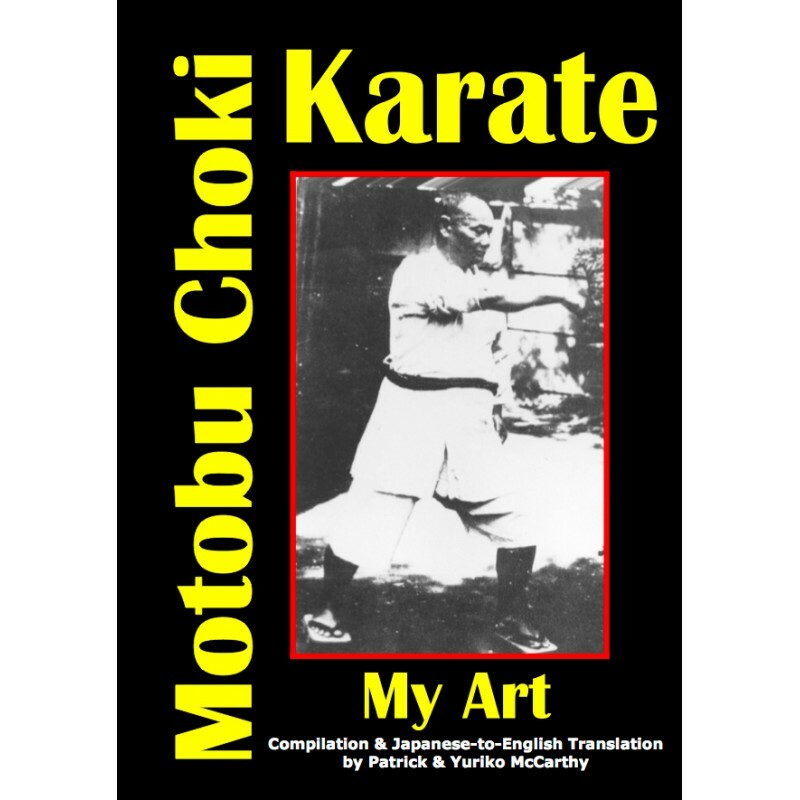 "Watashi no Karate-jutsu" ("My Art of Karate"), introduces comprehensive insights into a fighting tradition as known and taught by one of its early Okinawan innovators, Motobu Choki (1870-1944). 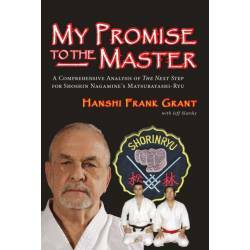 One of only two books he ever published on the art it is not widely known in modern karate circles or outside the spectrum of those who research its history. 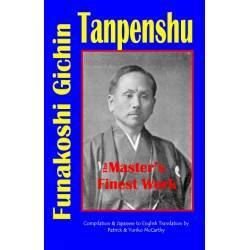 Straightforward in its approach, this modest work outlines those unique methods that made Motobu Choki, pound for pound, possibly the greatest technician and karate fighter of his generation.